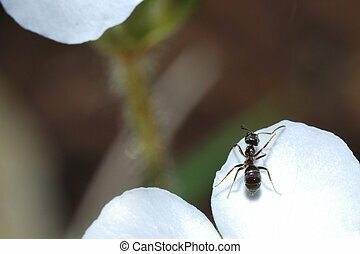 Ant on white. 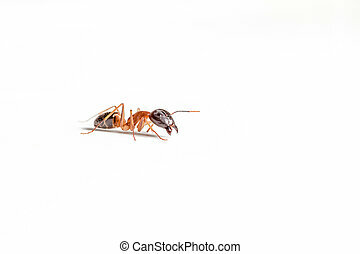 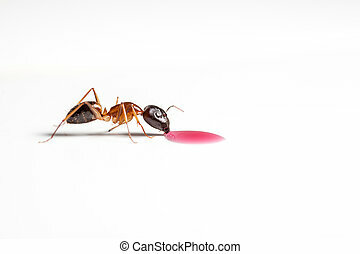 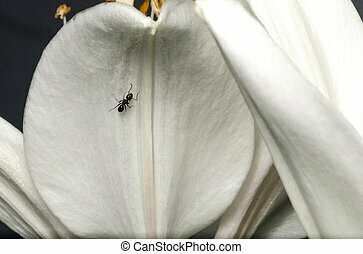 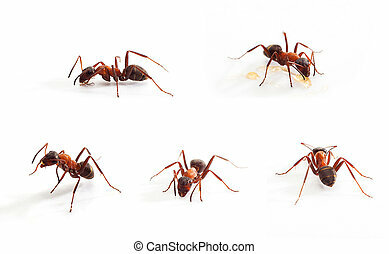 Ant isolated on white background. 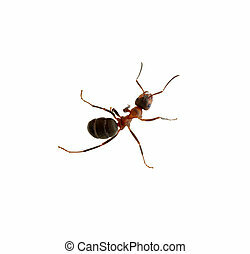 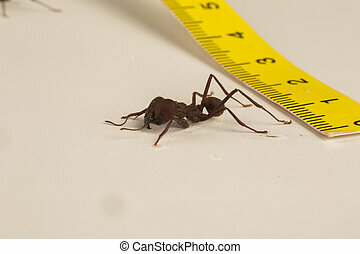 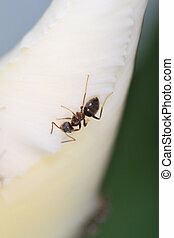 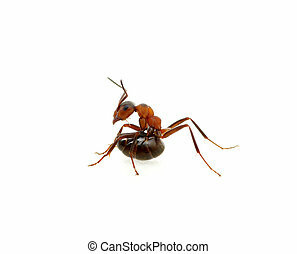 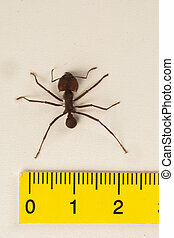 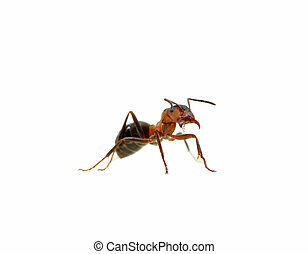 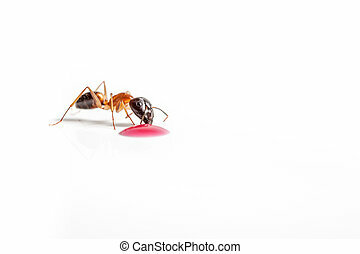 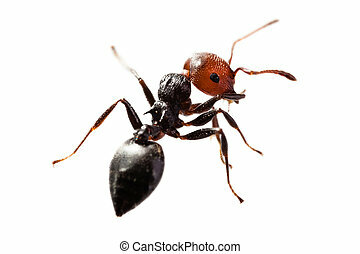 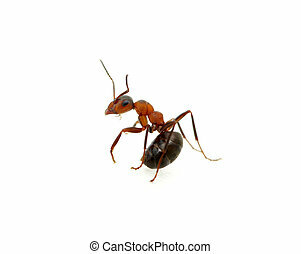 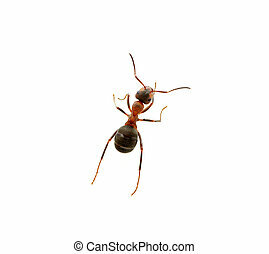 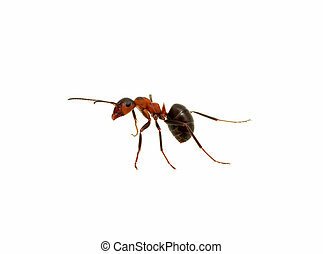 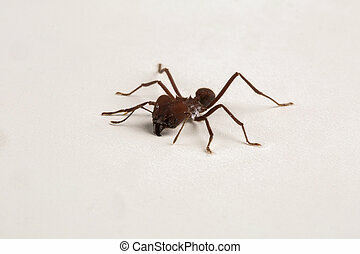 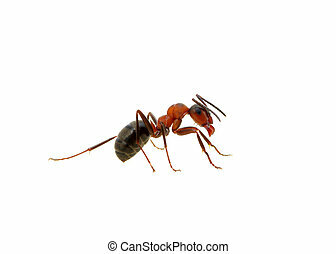 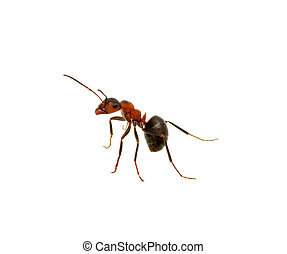 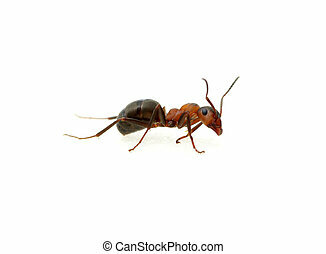 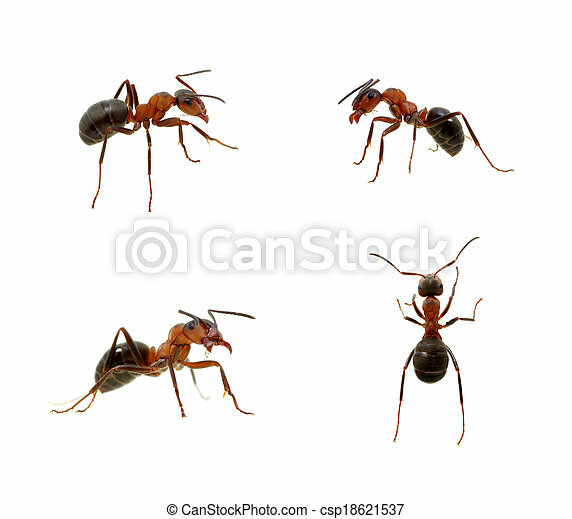 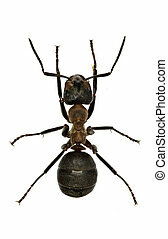 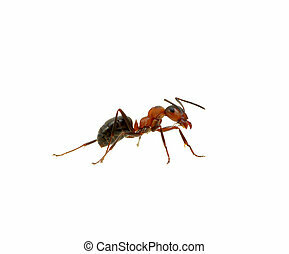 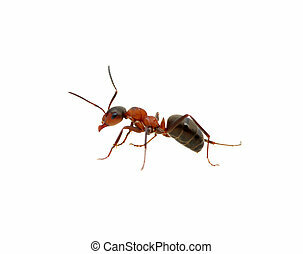 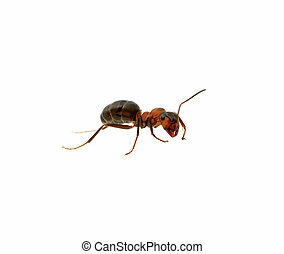 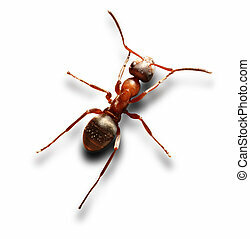 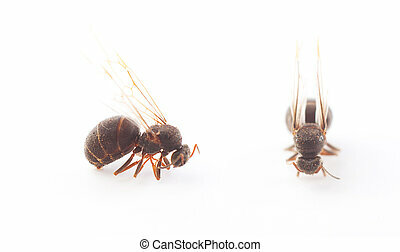 Wood Ant on white Background - Formica sp.